Home / Amazing / Video / Cyclist sabotages raging bull Aventador ?!! Cyclist sabotages raging bull Aventador ?!! What is going on here?! 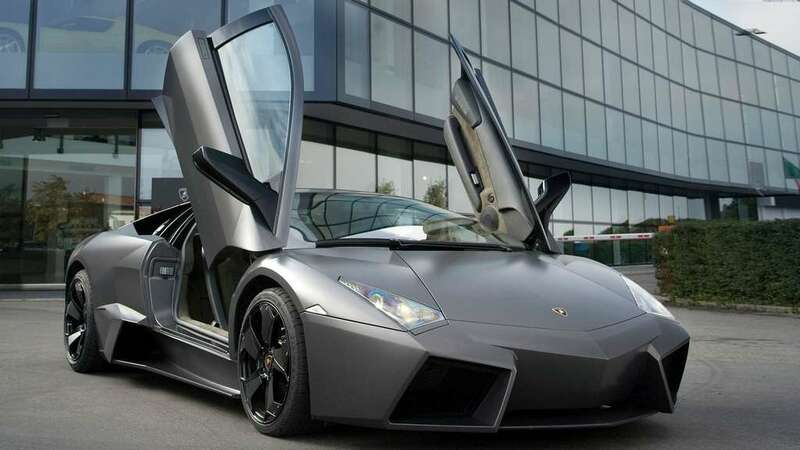 cyclist trying to PISS off Lamborghini Aventador owner?! Why is he treated so poorly? This act needs to stop. The video shows the Cyclists disregard raging bull who walks behind him even after he turned back to looking angry Alaventador. Really, cyclists don't pay road taxes? ﻿ Where is the form so I can apply for a refund?